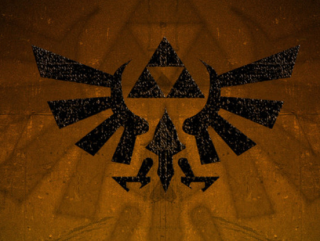 The triforce has been completed with the highly-anticipated, global concert tour of The Legend of Zelda: Symphony of the Goddesses. Audiences can expect to experience awesome new inclusions from "A Link Between Worlds," the most recently released Legend of Zelda game. Never before performed scores accompanied by new gameplay imagery will appear for the first time ever in "Master Quest," though fans will still be treated to the show's now-classic repertoire from seasons past.